When I was a kid in 1977, I remember one of the coolest inventions to come out was the Polaroid OneStep Land camera. Taking a photo and watching it develop was my first taste of instant gratification. Somewhere in a drawer is a birthday party documented with polaroids that are fading in quality, but I still remember the playfulness of that day. Point, shoot, ziiiiip. Fun! About the only thing that was instant during the 70s was oatmeal, so the Polaroid camera was like seeing our future 18 years before Amazon would be launched, along with our current era of instant-everything. Quotacy customers raised in the instant-gratification age wonder why they can’t buy online life insurance with one click and have their policy delivered like yesterday’s Prime order of toilet paper, castile soap, and Karmastack beads—actual stuff my coworkers had ordered when I polled them this morning. The answer has to do with the traditional underwriting that life insurance companies do before they make you a final policy offer. With accelerated underwriting, we’re getting closer as an industry to being able to offer you a one-click, instant approval online life insurance policy, albeit in baby steps. For now, this type of no exam life insurance is available to those who are straightforward to insure (think: fairly young, healthy, employed, etc.) Still, we’ve come a long way from the days of Ned Ryerson (and the legion of insurance agents like him) toward being able to buy online life insurance with ease at Quotacy. How to best describe the traditional way of buying life insurance prior to Quotacy—meaning prior to our launch in July 2014? 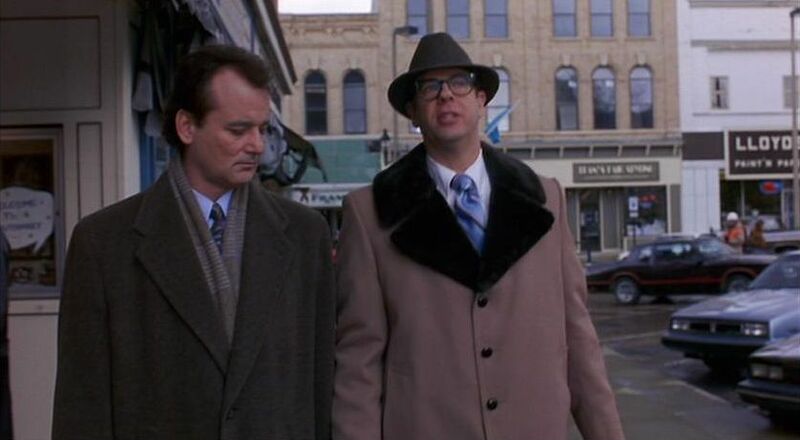 The fun way is to remind you of a scene in Groundhog Day where Phil Connor (Bill Murray) runs unexpectedly into his high school friend, Ned Ryerson (Steven Tobolowsky), who is an insurance agent in Punxsutawney. Whenever I see an opportunity, I charge it like a bull. Ned the Bull. That’s me now. Ned Ryerson is also an insurance psychic. He just knows if someone owns a life insurance policy or not. Do you have life insurance, Phil? Because if you do, you could always use a little more, right? I mean, who couldn’t? But you wanna know something? I got the feeling…[whistles]…you ain’t got any. Am I right or am I right? Or am I right? Am I right? While it’s charming to watch Ned in action on Netflix, we all get a bit wary of running into the Mary Kay lady who hits us up to purchase cosmetics while we’re trying to watch a baseball game, attend synagogue, or go about our private life. We’re squirmy because it’s uncomfortable to turn someone down, especially if they are part of our social circle, and we know they need to make ends meet for their family. Especially related to buying life insurance, it’s understandable to not want to disclose private medical or financial information to a life insurance agent whom you know in a small town or who’s part of your country club, for example. While your local Ned Ryerson might be completely trustworthy and professional, some things we just want to keep to ourselves. 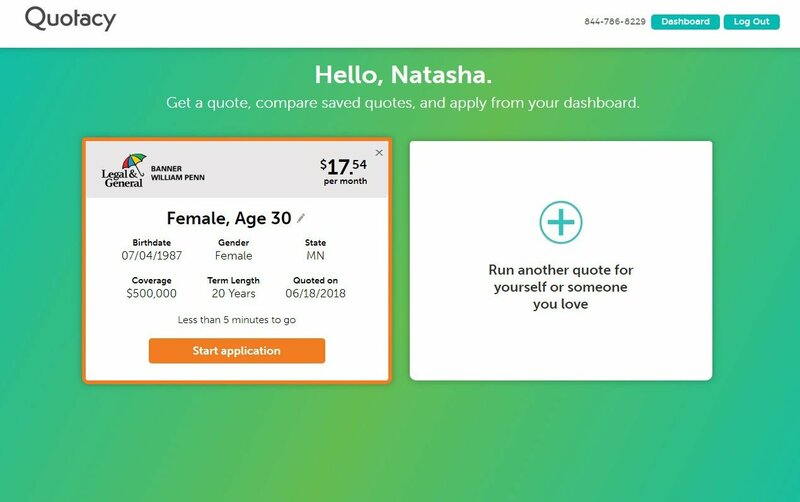 Quotacy solves this dilemma by providing you with a transparent, simple process to buy online life insurance without disclosing personal information to someone you’ll run into at the grocery store. Our online agents are licensed nationwide, and as the entire life insurance industry is regulated by state government, Quotacy must abide by the same laws to protect you (and we’re happy to do that) as your local agent. No matter which side of the debate you are on regarding whether The Flash or Superman is faster, we know for sure that comparing online life insurance quotes at Quotacy is faster than having to go to each and every life insurance company’s website to ask for a policy rate. 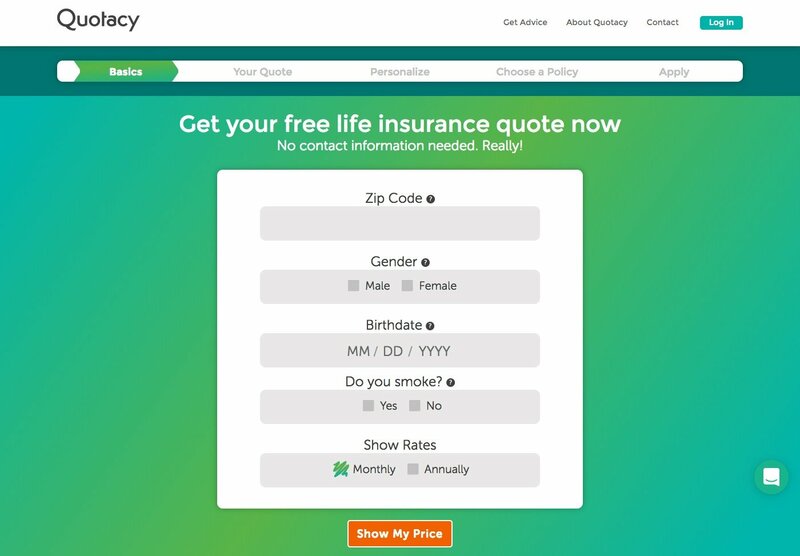 In less than 5 minutes at Quotacy, you can compare your online life insurance rates for over a dozen of trusted brands. Natasha just found out that she can get a 20-year term life insurance policy with a $500,000 payout for less than $23 per month. As Ned Ryerson would say: BING! We keep our policy rates quoting engine up to date, so you know you’re getting the most accurate information available online. So, in fact, if Lincoln Financial lowers their term life insurance pricing, which they recently did, you’ll see that repricing reflected in our quoting tool when it takes effect. So, you don’t have to worry if you’re finding the most accurate pricing, Quotacy handles that for you as part of our service to you as your life insurance broker. Before you purchase online life insurance, you’ll probably want to read a few ratings and reviews. First, we invite you to read our customer service reviews at TrustPilot. We can’t fudge these. Our customers post them and we can’t edit them. But, in our case, that’s no problem as we’re very proud of our overall “excellent” rating with a trust score of 9.8 out of 10 from over 900 satisfied clients. These are customers who bought online life insurance from Quotacy and self-selected to leave our team a review. Many of our agents get called out by name and thanked for their efforts in these reviews. Everyone at Quotacy reads them as they are published and if we need to improve our service, we do. It’s that simple. Second, we invite you to check out our reviews and ratings of the life insurance companies that Quotacy offers. You’ll find the ratings that indicate how financially-solvent (meaning: secure) each life insurance company is before you purchase their online life insurance. Quotacy financially vets the life insurance companies we sell policies from. We only work with carriers who are solid financial partners and well-managed. Our life insurance gal Friday, Natasha, has decided to select Legal & General’s quote for her $500,000 online life insurance policy. She is age 30, lives in Minnesota, and only needs her policy for 20 years to cover the length of her home mortgage. She can afford $17.54 per month and has decided to save her quote on her dashboard. At this point, Natasha could either decide to run another quote for herself. For example, maybe she wants to see how much a $1,000,000 online life insurance policy would cost, or she could run another quote for a family member to insure both of them at the same time. She could also just start her application for online life insurance with Legal & General now by clicking that big, orange button on her dashboard to start her application. You don’t have to share your contact info to see your ballpark quotes. That way you can learn about online life insurance pricing by playing with our free quoting tool with no obligation to buy from Quotacy. 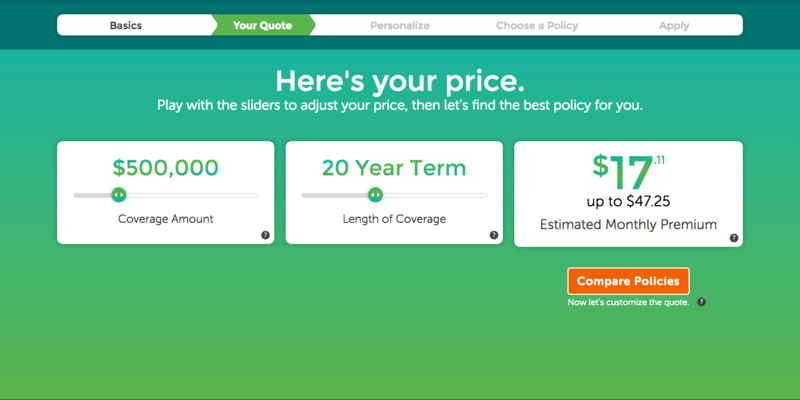 If you play with the sliders to adjust your online life insurance price, you’ll see it go up when you increase the coverage amount or increase the term length. You do this by sliders those circles with the green arrows to the right. If you want to lower your online life insurance price, you may decrease the coverage amount or decrease the term length. You do that by moving the sliders to the left. So, we had a big debate on how to correctly spell easy-peasy-lemon-squeasy. And, we’re stumped for the correct answer. But, we do know definitively that completing your online life insurance application is super easy at Quotacy. We keep track of all the paperwork for you and remind you ahead of time not to miss key appointments or deadlines. Remember those TrustPilot reviews? Well, our clients often highlight what a swell job our agents do in guiding them through all the underwriting paperwork online, via text, phone, LiveChat, or email. You get to decide how you prefer to be contacted by our agents. To buy online life insurance, you just need to know who you want to protect with your policy and how much you need to leave them after your death. It’s not fun to think about our own mortality, but doing so can bring more purpose into your life. The actual buying process will help you clarify what you value most. With this renewed purpose, you’ll feel a greater sense of meaning about the value of your own life that goes beyond the face value of your life insurance policy. In facing death, we often bring clarity to life. This is a great gift to give yourself and your loved ones. We know some of you are combining cornfields in Iowa, in transit in New York, or rooting for the Cubs in Chi-town. Maybe you want to shop for life insurance anywhere, anytime. Why not? Making time to insure your family is a noble thing even if you’re upping your nobility game before the eighth inning starts. 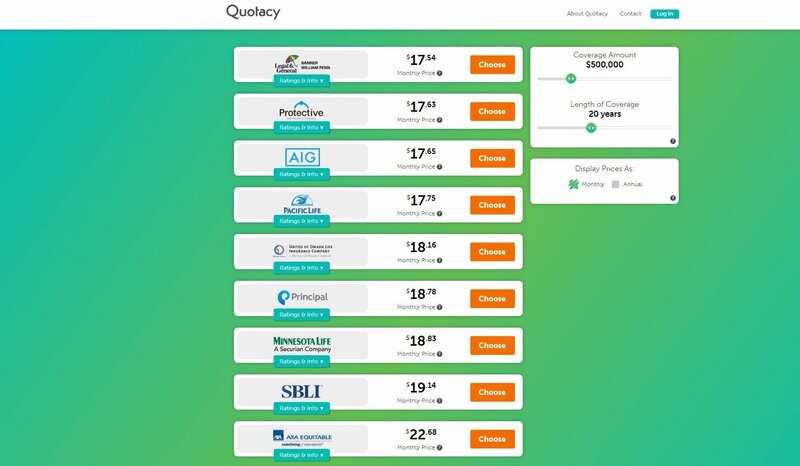 Quotacy makes it easy to shop for online life insurance wherever and whenever you’re connected. We all know that sinking feeling at tax time when you know you’ve got a deduction waiting for you in a pile of paperwork. That’s when you resolve to track your finances via an online service like Mint. At Quotacy, our agents keep track of your paperwork, so you don’t have too. What a relief to have one less stack of paper on your desk to worry about. The last two reasons are great ones for after you have purchased your online life insurance policy at Quotacy. If you need to change your beneficiary, update your home address, or service your policy, our customer service team can help you get it done faster than if you go direct to your life insurance company. If you don’t mind waiting on hold with muzak, then maybe this won’t apply to you. But, many of us do mind. That’s one value that we add for no charge to you as part of our service. The second value is that by working with Quotacy, you can receive a subscription to LegacyShield. 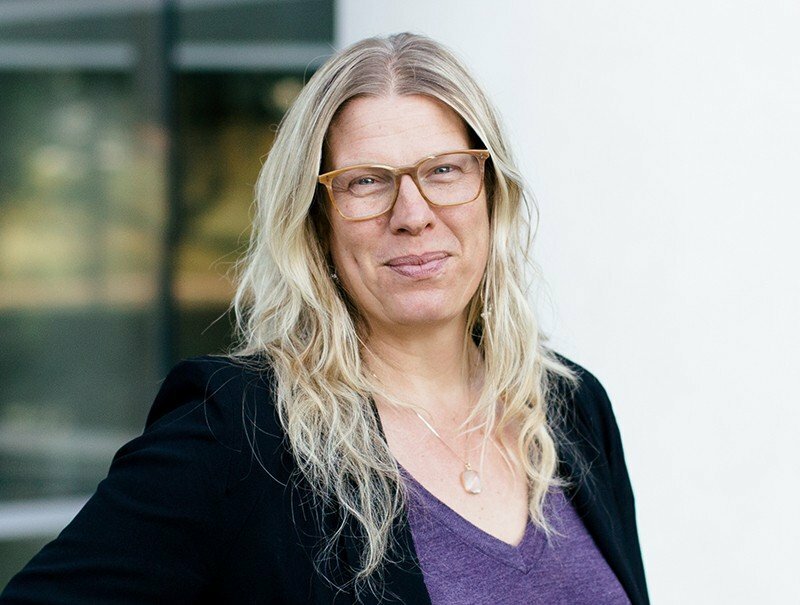 LegacyShield allows users to easily create an end-of-life roadmap of their personal and financial assets to help their loved ones navigate their memorial service planning and handling their estate affairs after their death. The online tool stores important financial paperwork in a military-grade secure, digital vault where treasured family photos, videos, stories, and final wishes or advice may uploaded and shared. In this way they can pass on as their legacy important family values, in addition, to valuables, such as their life insurance policy. (1) Do I have figure out everything myself at Quotacy? No, we’re standing by ready to help! Please contact us with any questions you may have at any time…whether you are researching or ready to buy your online life insurance policy. Our advisors can help you Monday to Friday from 8 AM to 5 PM CST (Minneapolis) via text, phone, email, or livechat on our website. (2) How can I know how much online life insurance to buy? Not everyone needs a million dollar online life insurance policy, but you can easily figure out yourself how much you and your family need. Our life insurance needs calculator is easy to use and takes you right into our quoting tool after you’re done with your calculations. (5) Which policy should I buy? Life insurance riders vary by policy and you may wish to ask our advisors to help you select the ones you need (and note the ones that don’t apply to you). In general, however, it is fairly safe to say that most of you are comparing apples to apples with our quoting tool. So, feel free to buy on price. If our underwriting team notices that another life insurance company would be a better match for you, then will contact you, give their reasoning, and ask to move your application to that carrier. For example, if you have a special needs child and alert our underwriting team that you wish to buy a child rider to insure them, we’re going to suggest that you go with Principal, as they are All-Stars in working with pregnant women and families with a loved one who needs special care. The advantage of working with an online life insurance broker like Quotacy is that we are not captive or held by one insurance company. Our agents work on salary and not on commission; meaning that their job is to match you with the best life insurance company for your needs. We’d be honored to help you insure your family with the gift of life insurance.